Today you are going to learn meal planning to save money and you are going to learn it and start saving money right away. When it comes to meal planning it seems that many of us are afraid to do it or just don’t understand it. Many questions about how meal planning can save money? How exactly will I save money when meal planning? To answer your questions, I am going to give you ideas on how to save money when meal planning. By following the tips put together and continuing to do these tricks you will see results! To begin, you are first going to take the time to sit and create a weekly meal plan. You are going to invite your family and create a meal plan for seven days. By having the family join you, each person can be involved in the process and even pick meals for the week. Now the fun part, start looking at your favorite local store for weekly sales. Once you create a rough draft of your weekly meal plan start looking to see if you can create a meal plan from sale items. Use your computer to find coupons and sale codes to maximize your savings. Of course, you don’t have to but to impact your saving purchasing items that are on sale will benefit your wallet. Once you have looked at your sale ad and written down a rough draft of your meal plan, start looking to see what ingredients you already have. By using the ingredients, you already have at home it will save you money. Look and see if these ingredients can be used for multiple meals as well. When it come to your kids’ school lunches this is what you need to do. Do not give them lunch money and have them pack their lunches. Packing school lunches will reduce your spending and this is a fact. That can be any leftovers from dinner the night before or meat from the roast dinner to fill their sandwiches. This way you'll know your kids are getting a good healthy lunch, plus you'll be saving yourself some money. Now that you have created your weekly meal plan that includes sale items and coupons and school lunches create a shopping list. Write this down into a list, sectioning it into meats, bakery, tins etc. if this will help you shopping in the supermarket. Again, make sure you find ingredients that can be used in multiple meals because it will save you money. Buy a bigger roast so you can make sandwiches for a few days. If chicken breast in on sale buy them and make different chicken recipes this week. That brings us on to our next step. When it comes to creating a meal plan this is what important because once you all see the ingredients you are going to need for the week. 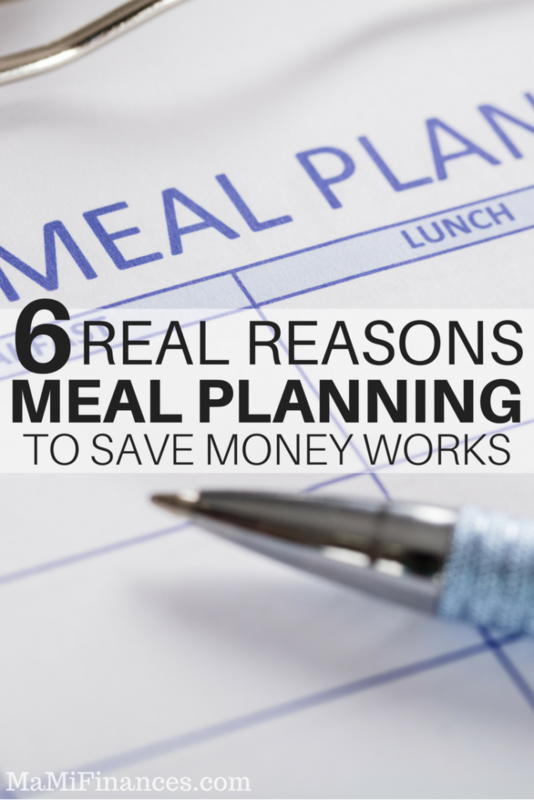 You have to remember that the point we are meal planning is because we want to save money. Looking at everything we need and trying to find the best alternative to feed our family and cut expenses is what we have to do. Buying all the ingredients for each meal you want to cook that week is going to increase your grocery budget for that week. Trying to buy ingredients which can be used throughout a number of your meals will help keep your costs down. For example: one family member wants to spaghetti bolognaise and another wants to have chilli. Instead of having one at the beginning of the week and one at the end, why not have them one day after the next. This way you can purchase a large pack of mincemeat (which will work out cheaper than two smaller portions) and use one lot of tomato sauce and puree. Once you have portioned out the bolognaise mix, simply add one tin of baked beans and this will thicken up the left-over sauce giving you enough for sauce for the chill the next day. Sticking to your list is important, my friends! I know that you will be tempted to buy extra things you don’t need. I get that! 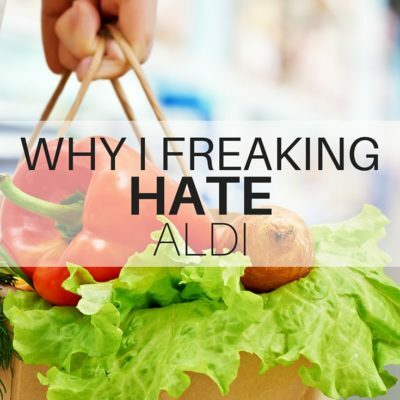 I was a former retailer manager for 15 years and this is what supermarkets want and the reason they are set out this way, to make you buy more! Seriously, ordering my groceries online or having them be picked up helps me stick to my grocery list and not wasting money overspending on things I don’t need. It's really easy to be sucked in by high branded products with a well-known name. However, by simply going to a store’s own brand products rather than popular brand products. Meal planning to save money works. All you have to do is be committed and use the tricks shown above. Once you have completed one week, repeat the process the following week. After meal planning for a bit, it will get easy and your monthly grocery budget will go down. This meal planning process has work for us for many years and it will work for you. Your turn: When it comes to meal planning to save money what are your thoughts?